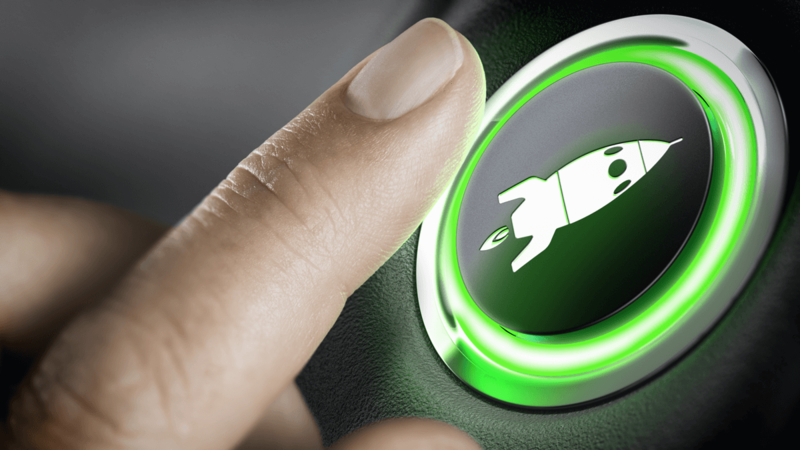 Does your B2B product launch need more attention? Serious innovation requires a serious product launch effort. The AIM Institute > Insights > Blog > Blog > Serious innovation requires a serious product launch effort.